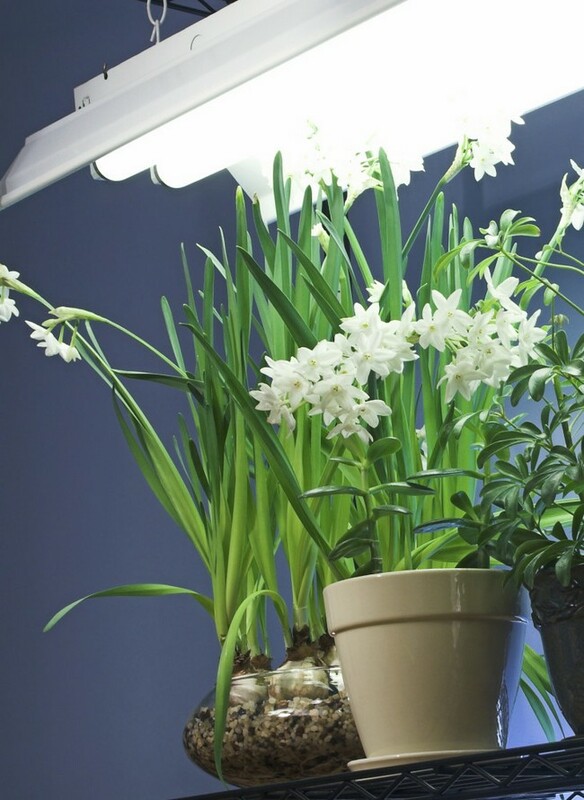 Winter is not an easy season for almost everyone, and room plants are not an exception. However, this is supposed to be the last cold month, which means that owners of home flora species will attempt the final climb before the season of revival and awakening of nature. What exactly can you do to help plants welcome spring well prepared? You’ll find this out from our today’s post! In wintertime room plants do not need much water, but as soon as spring begins, watering has to become more frequent and copious. February is actually the last month of poor watering, but starting on its last week the volume of water should be gradually increased. P.s. 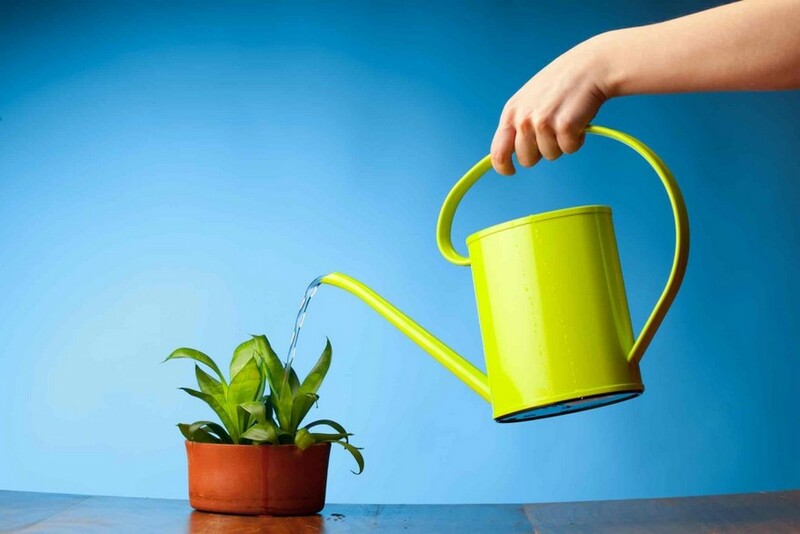 Mind that regardless of season you should check the temperature of water you give to your home plants. 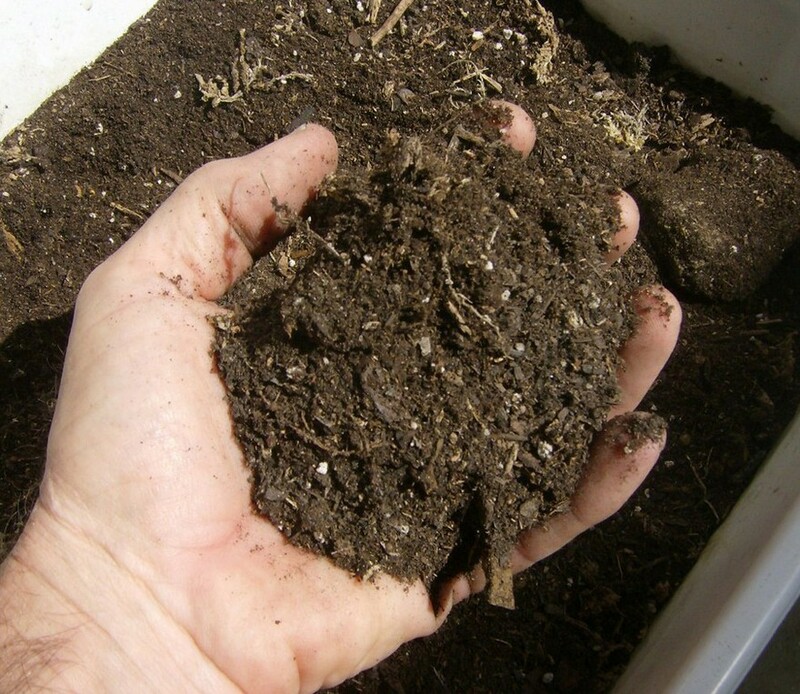 Too cold water hampers the growth of roots, which is especially harmful to plants placed at currents of cold air. This winter doesn’t give us much sunlight, but when it comes to humans, we can live in most limited conditions, and for most representatives of flora darkness is pernicious. For this reason on most misty and cloudy February days your pot flowers should be given additional artificial light as compensation for the lack of natural daylight. 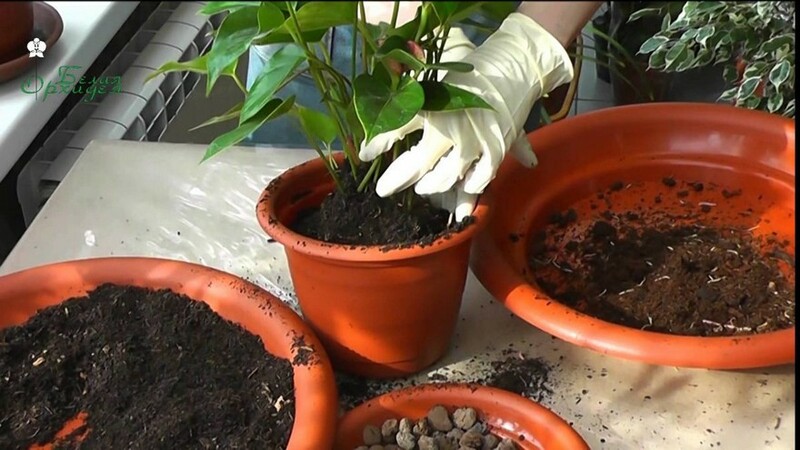 The amount of fertilizers for indoor plants can be safely halved in winter time. In fact you may limit fertilization procedures to just once a month. 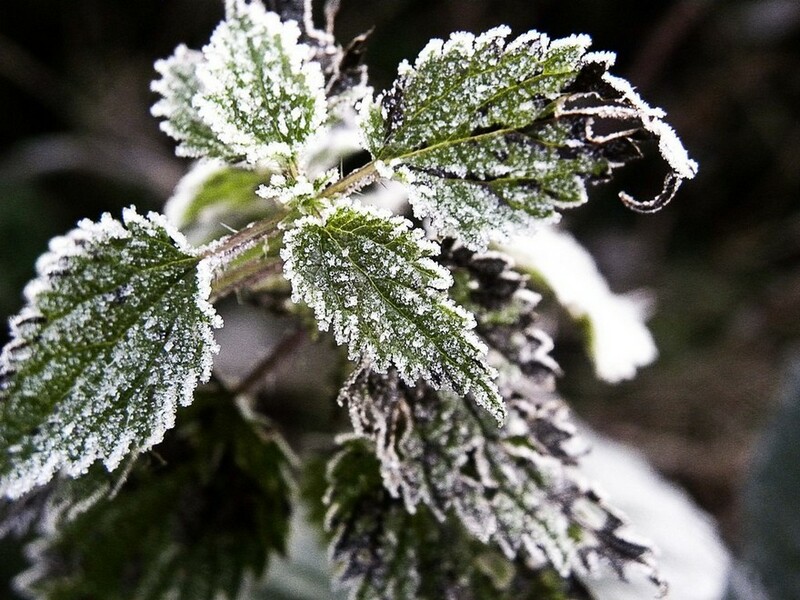 It should go without saying that frost is extremely harmful for pot plants, so in February you should double check the temperature of rooms in which your plants winterize. 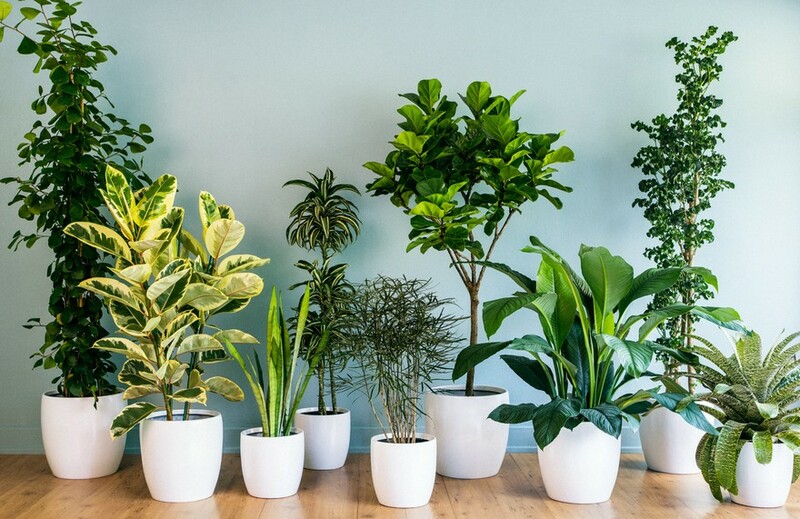 It is particularly true for those indoor plants that are transferred to cooler places for wintertime. If the temperature drops below 13 degrees Celsius, you should make sure your home flora representatives should be urgently relocated to warmer environment. 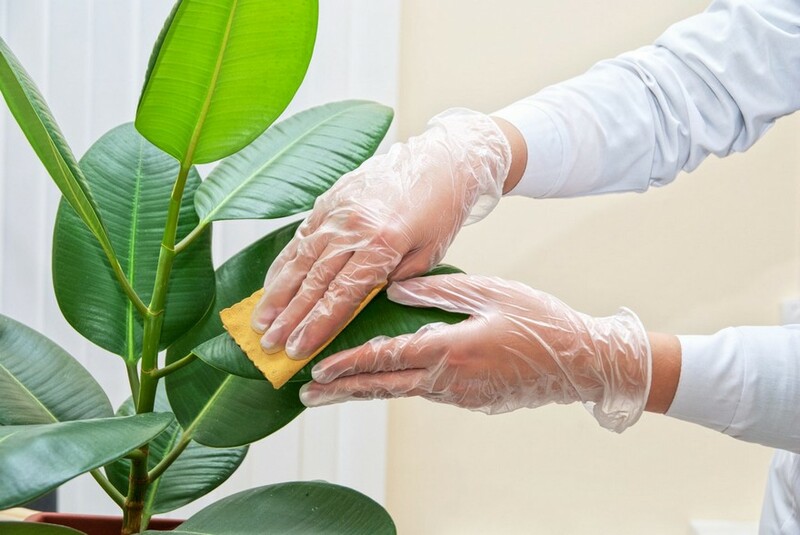 February is the best time to prepare for the approaching spring and get some real cleaning done for all your indoor plants. Water-loving species can be safely taken right to the shower, while others can be just wiped with a piece of wet cloth or napkins. The end of winter is the right time for replanting. All indoor plants that managed to grow bigger during the previous season need bigger pots with new soil for more active further growth.